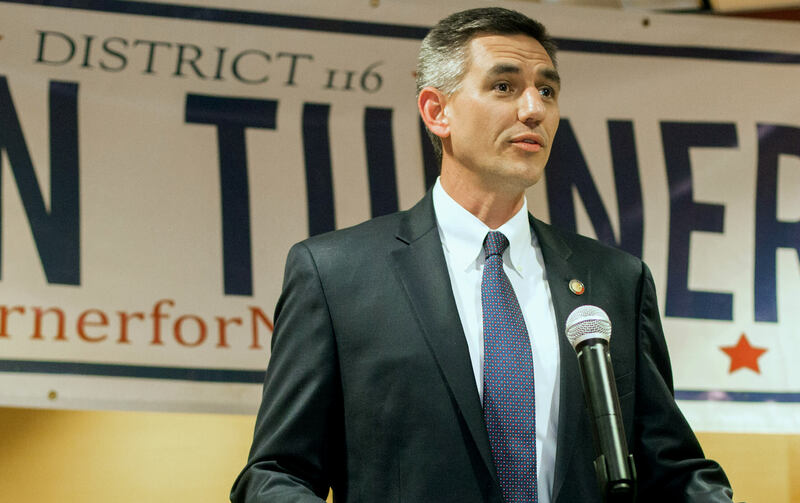 Representative Brian Turner has proudly served the people of District 116 for two terms in the North Carolina General Assembly. Brian grew up here in Buncombe County and has worked hard to make sure that it’s as wonderful a place for his daughter to grow up as it was for him. Before entering public service Brian worked in entertainment, manufacturing, and higher education. As a producer for MTV, he helped to produce the Video Music Awards, Super Bowl Halftime Shows and a special “For the Troops: MTV/USO Special” at Ramstein Air Force Base in Germany for troops who were fighting and supporting the war in Afghanistan following the attacks of 9/11. 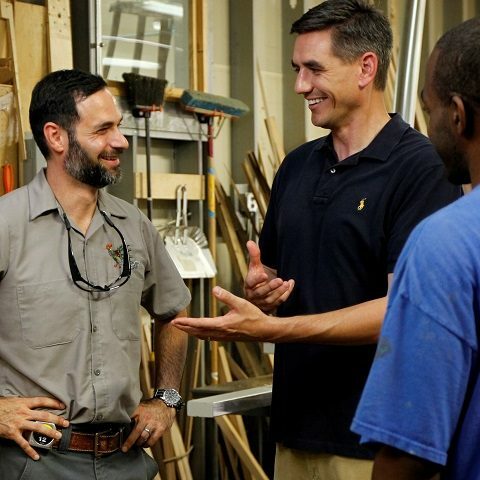 In 2004, Brian and his wife Katina moved back to North Carolina where he began working with his father and brother-in-law at their family business, the “2018 Buncombe County Family Business of the Year” Mills Manufacturing. As part of the leadership team Brian helped Mills adopt innovative manufacturing and employee relations policies. Following the retirement of his father and with Mills in the capable hands of his brother-in-law, Brian joined UNC Asheville, initially as Director of Corporate and Foundation Relations and later as Assistant Vice Chancellor. At UNC Asheville, he worked to connect businesses with the university, its professors, and most importantly its students. 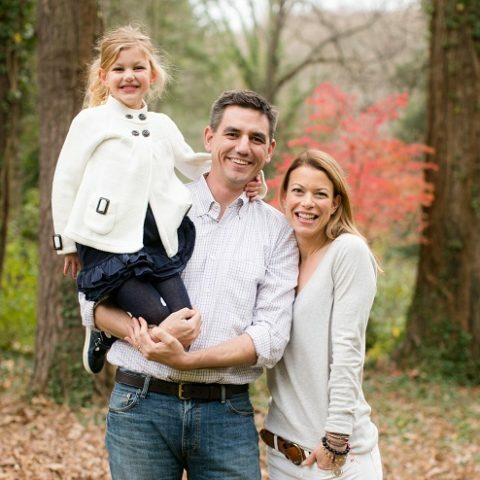 Brian’s wife, Katina, is the owner and proprietor of Turner & Co., a boutique salon in Biltmore Village. Brian currently works as a commercial Realtor at NAI Beverly Hanks in Asheville. When he’s not working, Brian is an avid sportsman who enjoys taking his daughter, Eleanor, on outdoor adventures camping, hunting and hiking. 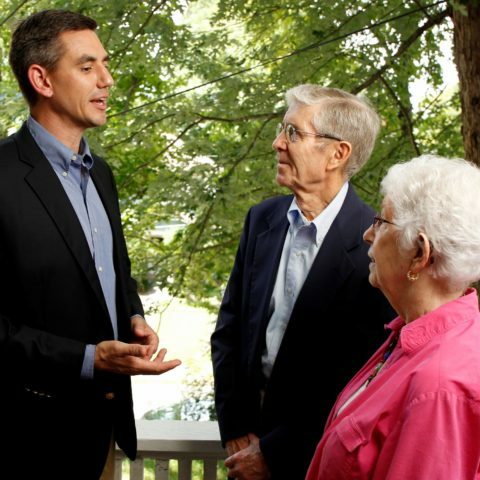 Brian has spent his time in Raleigh working to strengthen public schools, community colleges and universities; protect the mountains and rivers of western North Carolina; and institute pro-economic growth policies with a focus on local businesses. Brian is a passionate advocate for public education in the state and serves on committees for the state’s Community Colleges and Universities. As an avid hunter, he is also proud to serve on the Wildlife Resources Committee. Brian also serves on the Appropriations, Judiciary III, and Information Technology Appropriations committees. Brian’s legislative office website can be found here.